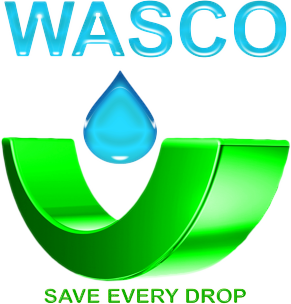 The Water and Sewerage Company (WASCO) wishes to inform the public that there will be sewer line construction works for Maseru Private Academy from 4th July 2018 to 27th July 2018 across the Kofi Annan Road at Ha Tsolo, Maseru. The works involve road crossing, as a result traffic flow will be affected. Road users are advised to adhere to the road construction signs that will be used during this time, to avoid congestion. The work will commence from 08.am till 4pm, daily for the duration of the construction project. For more information please contact the Community Liason Office or Project Engineer on the following numbers: 2226 2150 or 2226 2057.